For all of Manchester City’s dominance over English football this season, it often slips our minds that Pep Guardiola is still awaiting his first piece of silverware since taking over at the Etihad Stadium in summer 2016. But that could well change this weekend when City travel to Wembley to take on Arsenal in the Carabao Cup final, and it would be no exaggeration to bill them as the firm favourites based on the disparity between both teams in the Premier League table. 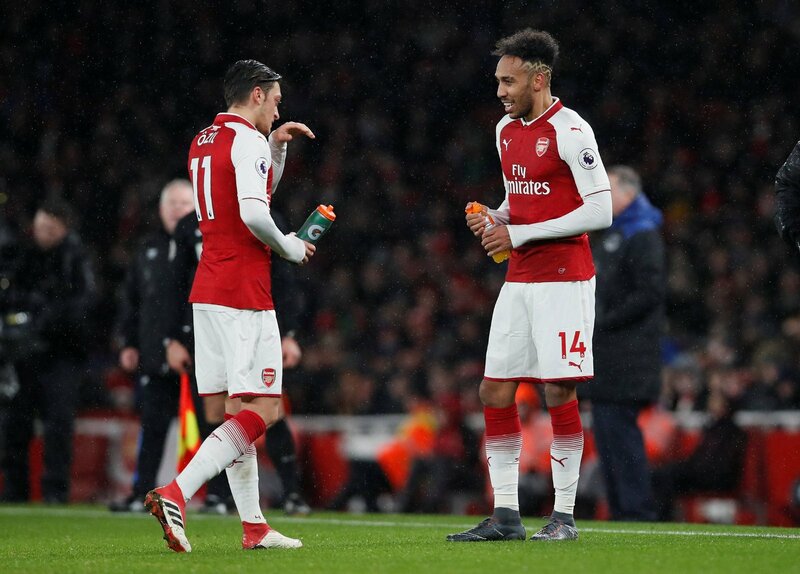 The Gunners are immensely proud of their record at Wembley though, and Arsene Wenger will know how important Sunday’s game is to providing what can be considered a real emblem of success amid another disappointing campaign for the north London outfit. So, will City finally acknowledge this season’s relentless imperiousness with a first trophy, or could Arsenal pull off something of an upset? While there’s little doubt City are the most feared side in English football if not Europe right now, they don’t enter Sunday’s game on wholly positive terms. Their last outing was a shock defeat to Wigan in the FA Cup on Monday night, which has significantly dented City’s aura of invincibility at a crucial time of their season. Could we see something of a hangover from Monday’s game or are you confident City will bounce back with a strong performance? 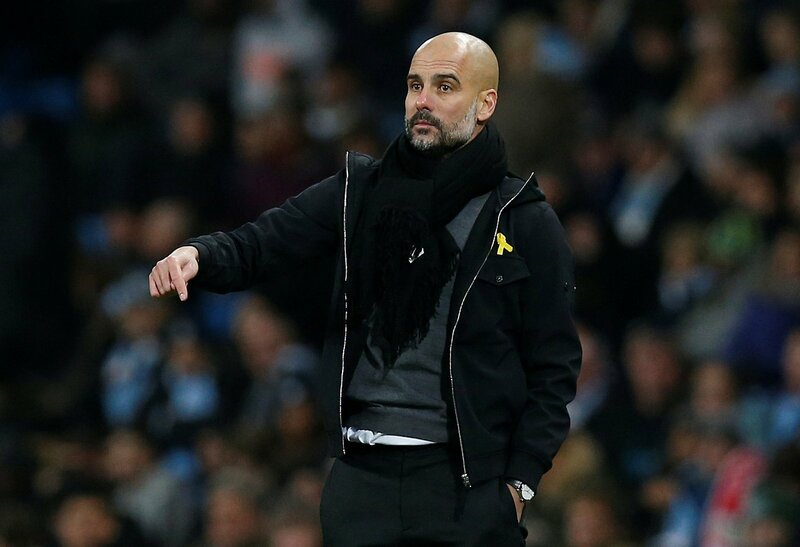 As previously mentioned, Sunday will be Guardiola’s first ever cup final in charge of Manchester City – and it’s still not quite clear what approach he’ll take. City never veer far from Guardiola’s career-defining principles but we could see a slightly more pragmatic streak from the former Barcelona boss to ensure this side lift a first trophy together. Will Guardiola look to make a statement on Sunday, or will we see a more measured mindset? As true as that may be, Arsenal can’t be taken for granted. They showed in the FA Cup last season just how effective they can be in knockout competitions, and they’ve proved something of a bogey team for City in recent years with both sides drawing two, winning two and losing two of the last six encounters. What do Arsenal do so well against City compared to other teams? And which player do you see as Arsenal’s biggest danger man?